A keto diet basically stimulates the body to achieve a state of ketosis, which means that the body burns fat to produce energy. It requires a cut down of carbs from your diet, and all you can take is 20 grams to 30 grams of carbohydrates in order to maintain ketosis. Currently, many nutritionists are recommending their patients to follow a keto diet plan for the purpose of weight loss. However, going keto may not be a healthy move for those who are not physically fit as far as the fat ratio of their body is concerned. 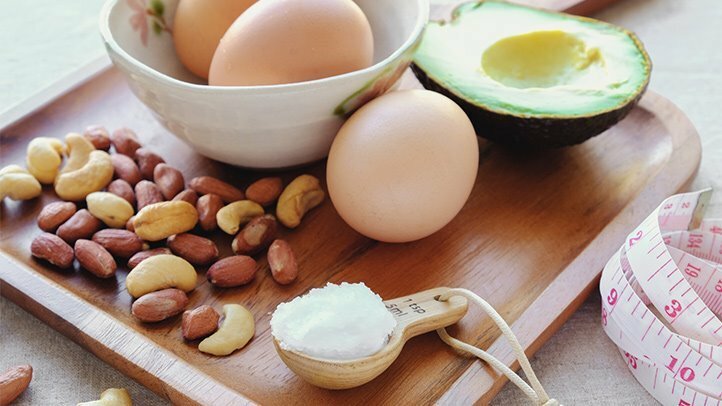 You should not aim to eliminate all the fat from your body because your body does need some fat content to function efficiently. Losing a lot of your fat deposits may lead to serious injuries as fat deposits do provide the body with some cushion against physical trauma. Some fat deposits are required by the body for flexible movements of the muscles, and to maintain a healthy skin tone. Losing more fat than necessary will reduce the elasticity of your skin and also compromise vital functions of your body. Also, many research studies have shown that the long term impact of following a ketogenic diet provide a net loss to the body. Here are few of such reasons which have been empirically proven by various scientific studies. Your body responds differently to different types of diets. Going keto means cutting down intake of all those carbohydrates that your body was accustomed to take. We know that carbohydrates are broken down into glucose which are then used as a source of energy. During ketosis, ketone bodies replace glucose and stimulate the fat-burning process. In this phase of transition, many people suffer a condition called keto-flu. With keto flu, a person may experience serious gastrointestinal disorders, feelings of nausea, frequent vomiting, extreme lethargy, and fatigue. As per nutritionists and keto diet experts, this phase is temporary and passes after a few days however actual reports indicate that feelings of lethargy do not go away even after many days. Consuming a high fat diet requires intake of fatty and fried foods. 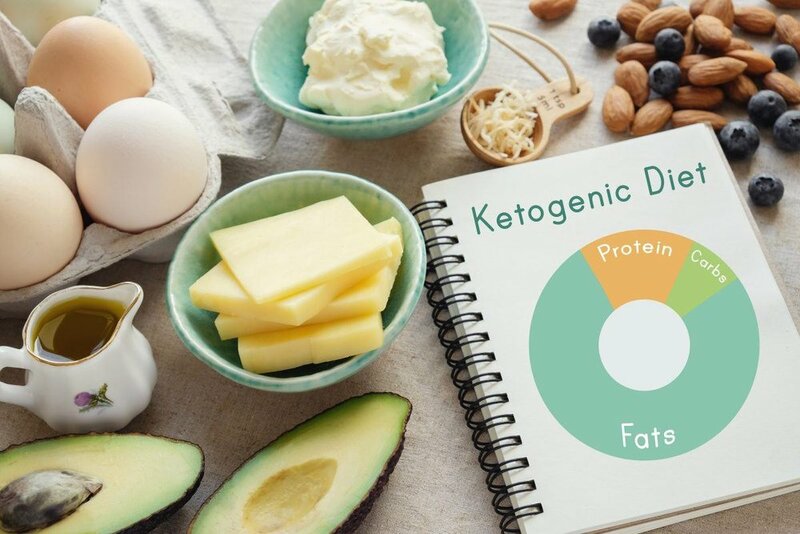 Keto diet followers are encouraged to eat cheese, yogurt, meat, seafood, olives, and coconut oil and low carb vegetables. This high intake of fat causes them to produce a greater amount of lipid in their body. Lipids are required during new cell formation in the body and play a very significant role in building the walls of cells. 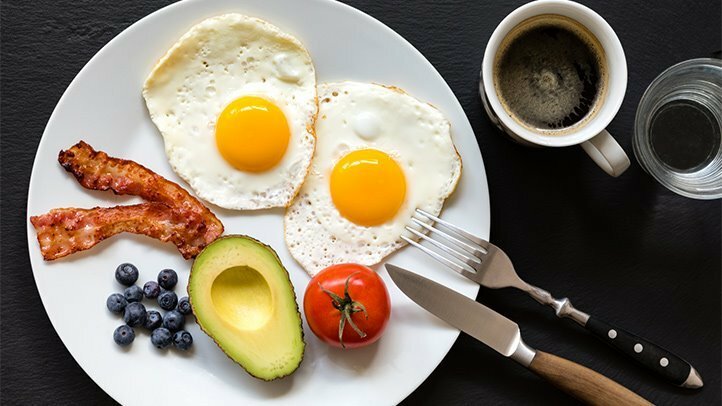 According to research studies, around 60% of people who follow a keto diet experience higher amounts of lipids in their body while cholesterol levels also show an increase in 30% of the people. This happens because much of the fat is consumed in the form of saturated fats which causes the amount of LDL (a form of bad cholesterol) to rise in the body. Saturated fats are derived from coconut oil, meat, and full cream dairy. High levels of bad cholesterol can cause blockage in arteries and can lead to fatal heart diseases. Medicines may be required by keto diet followers to control all of that bad cholesterol in their blood. Consuming a high fat diet requires intake of fatty and fried foods. Recent research studies have found that a ketogenic diet can influence the production of growth hormones in the body. However, a keto diet may also cause stunted or delayed growth in children because of low production of growth hormones. Many people have also reported the occurrence of bone fractures because of continuous lethargy and fatigue. Low production of growth hormones also affects insulin levels. Insulin is required to regulate the glucose levels in the blood. With low intake of carbohydrates, a person can suffer from a condition called insulin resistance which leads to various metabolic disorders. Many cases have also been reported regarding occurrence of kidney stones in keto diet consumers. This happens because a keto diet causes demineralization of bones due to which calcium phosphate in bones starts dissolving and accumulates in kidney. Stones are formed as a result of this and also calcium in excess form is passed out through urine.